Graham Johnson represented Australia at the 1972 Munich Olympics with his K2 partner Adrian Powell. They competed in the K2 1000m event. After retirement from competition paddling, Graham became Australian Canoe Federation’s President from 1977 – 1985. 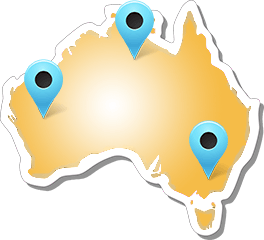 In 1985, Graham organised and was able to execute the inaugural National Australian Canoe Federation Conference which was held in Canberra. This meeting allowed all State Member Associations to come together and discuss matters relating to their State and paddling. 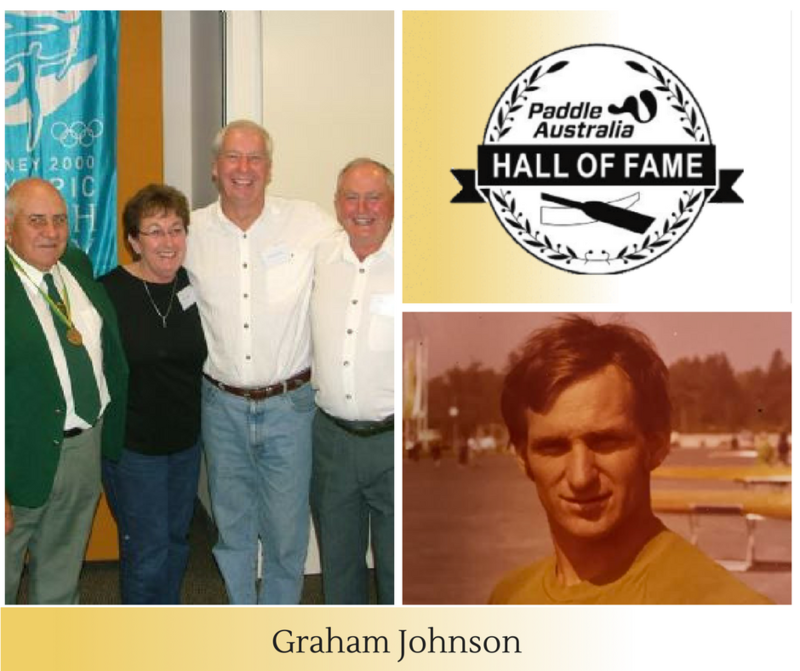 For Graham’s years of service he has been awarded life membership at Australian Canoe Federation in 1985. Graham started discussions with the Australian Sports Commission for canoeing to be accepted as a full-time AIS sport. These discussion led to the AIS Canoe Unit facility to opened on 21st April, 1989 on the Gold Coast.